LPM Bohemia design and manufacture a range of wooden framed and canvas structures for hire and to buy. 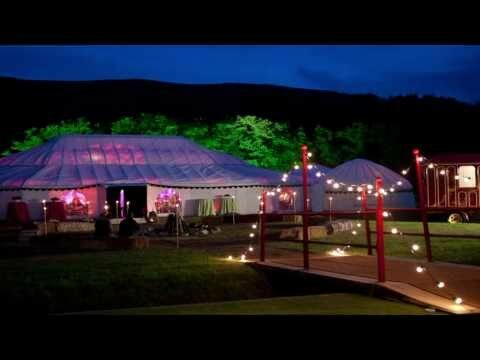 Wooden framed and canvas structures include various size yurts, gazebos and our unique Pavilion range including the Grand Pavilion and the Orangery. These are beautiful large wooden framed structures made from oiled hard woods and waxed cotton canvas.